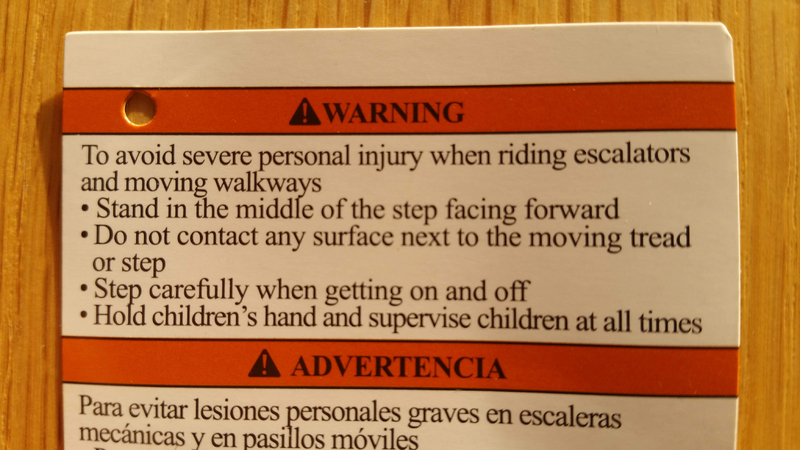 Thank God I read this warning label attached to my new sandals before I wore them outside. It is a scary world out there! Live in it at your own risk.